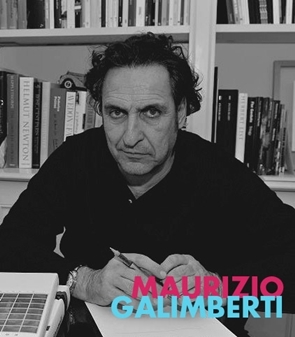 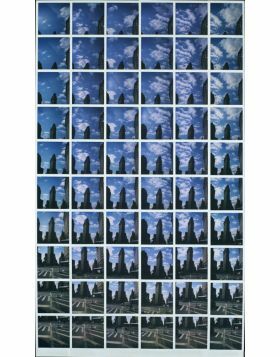 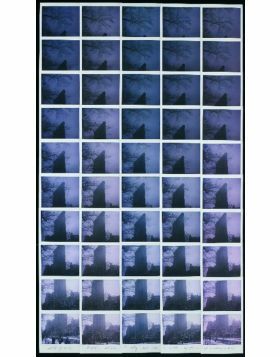 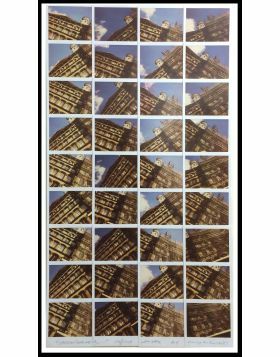 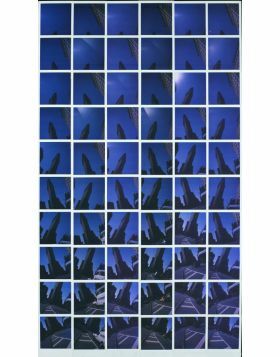 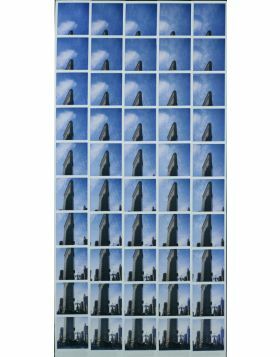 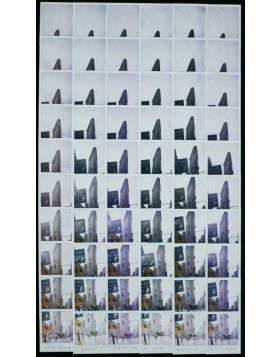 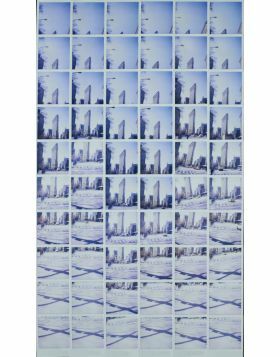 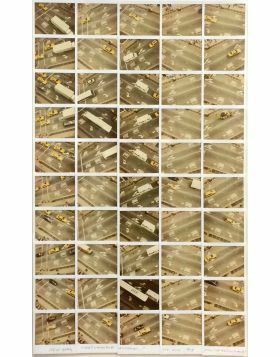 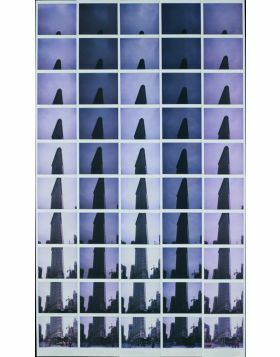 Maurizio Galimberti offers us an overview of New York City, through the project Flat Iron , making a series of mosaics of Polaroid pictures of the famous Flatiron Building on 5th Ave, taken from different angles and perspectives. 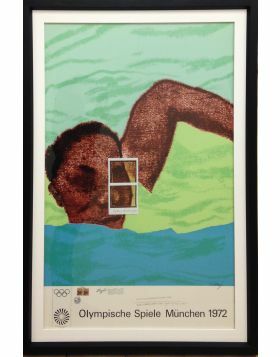 From these unique mosaics, he obtained five C-Type prints each one. 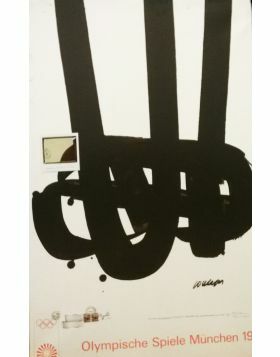 This particular one is the No. 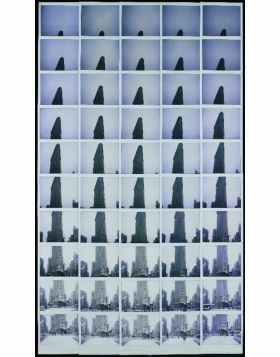 1/5 based on the original New York Flat No. 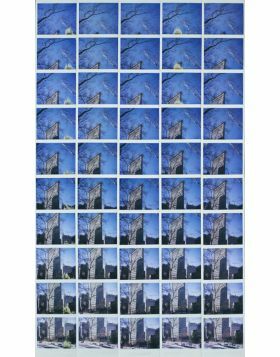 8 of 25/2/2008. 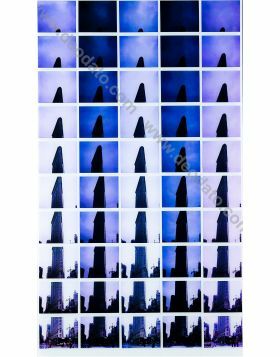 This series of images represents the Flatiron framed by the branches of the trees at the side of the road. 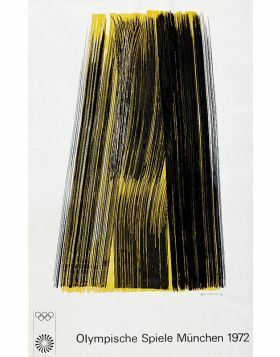 Digital C-Type printing by Maurizio Galimberti. 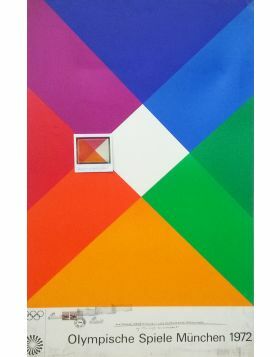 The work is printed on transparent Plexiglass and is applied on an elegant metallic mirrored support, 3 cm wide. 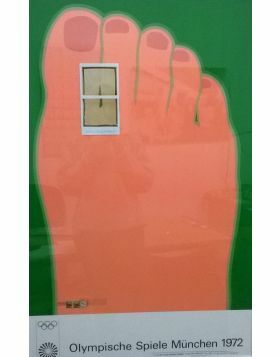 No frame needed. 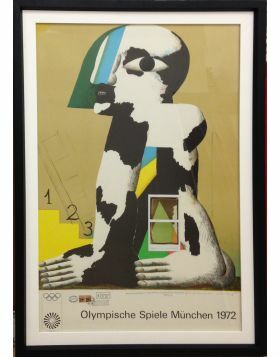 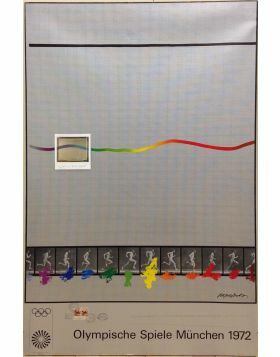 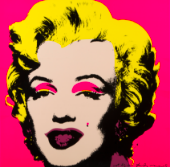 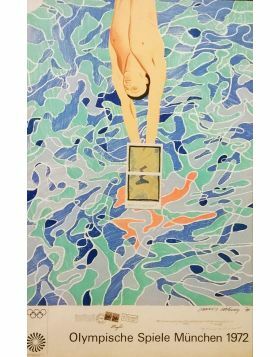 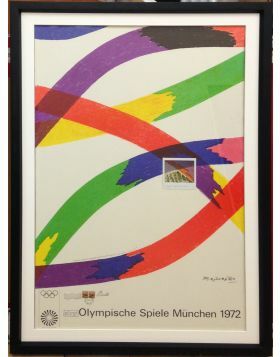 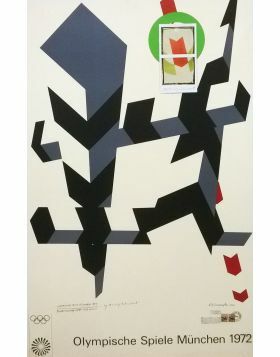 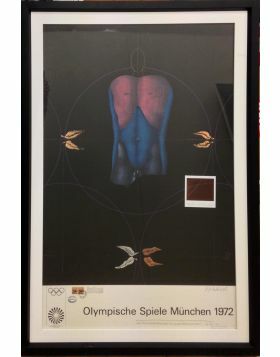 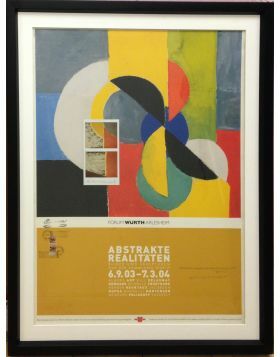 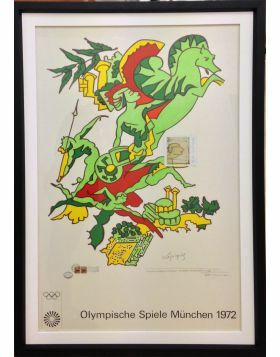 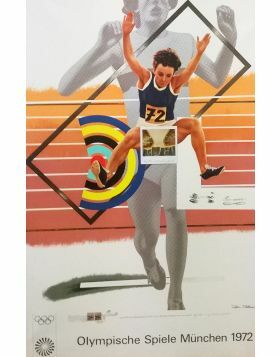 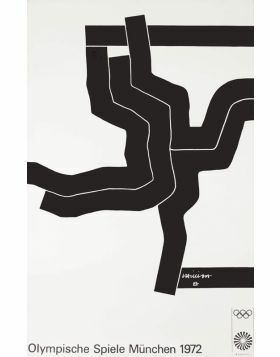 The print is archived with number 3390 and provided with certificate of authenticity supplied from the artist's archive. 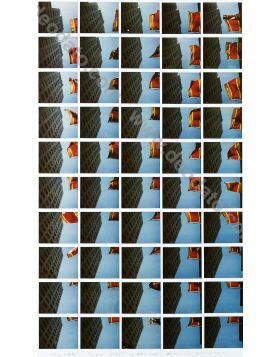 Published in the catalogue Flat Iron edited by Valentina Galimberti at page 71.